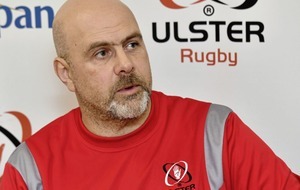 THE hand of history, but little else, would suggest that Ulster will keep their flagging hopes of a place in the PRO12 play-offs alive with a win over league leaders Connacht at the Kingspan Stadium tonight. It was in 1960 that Ulster last lost a game to the westerners in Belfast when they went down in the old inter-provincial championship. More recently, Ulster will take some heart from the fact they remain the only side to beat Connacht at the Sportsground in Galway this season. 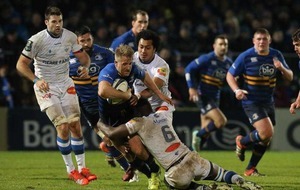 However, much has changed since their 10-3 win on St Stephen’s Day when Ulster still harboured some hope of reaching the knock-out stages of the European Champions Cup and securing a home semi-final at the conclusion of the regulation PRO12 campaign. Now even a top-four berth may not be achievable, even with a win tonight and in their three other remaining matches, as Ulster would still be reliant on other results going in their favour in order to progress to the play-offs. In contrast, Connacht have gone from strength to strength in the wake of that December defeat and they sit four points clear at the top of the table after last weekend’s 7-6 win over Leinster. 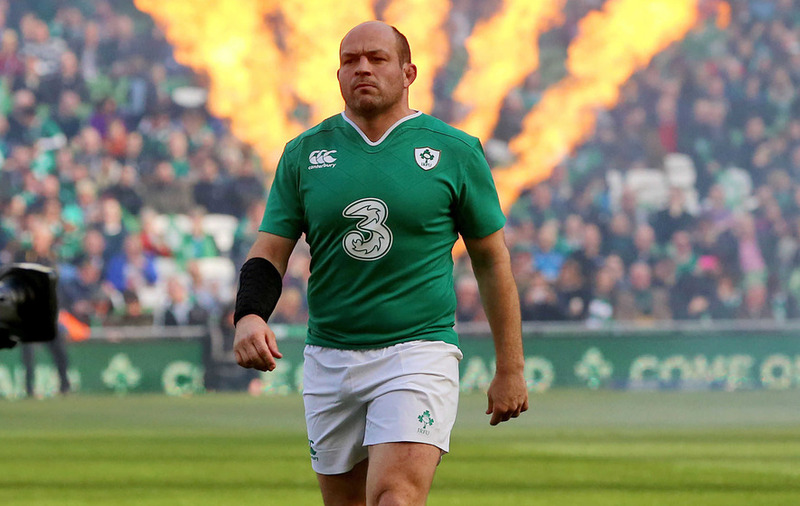 Ulster, who have lost three of their last four games, can at least take comfort from the fact they will have captain Rory Best, Andrew Trimble and Jared Payne back from Six Nations duty with Ireland and in the starting line-up tonight. 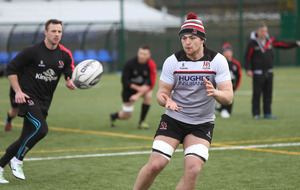 Trimble is glad to be back wearing an Ulster shirt while conscious of the fact that his team’s form has dipped significantly since he last pulled one on. “It’s been very up and down for me (with injuries) over the past couple of years but it comes with the territory,” he said. 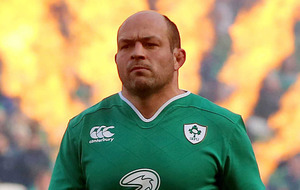 “I really enjoyed the Six Nations; we finished strongly and, hopefully, we can take a bit of form into Friday night’s game and I am really looking forward to it and getting stuck in. 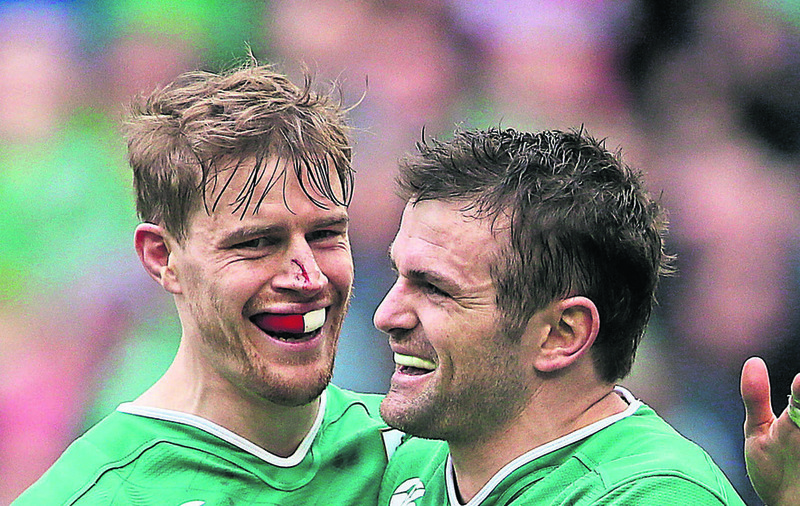 Craig Gilroy, who will join Trimble and Payne in the back-three tonight, is hoping the return of the international contingent will provide the catalyst for a much-needed win over Connacht. “It’s a massive lift to get those guys back, physically on the pitch, and as leaders as well; the guys came back in this week and training has been going well and, fingers crossed, we can put in a good performance,” he said. “Connacht have been fantastic all season and rightly are top of the league; they came off with a fantastic win at the weekend over Leinster and we came away from Glasgow with a tough loss to take.